This work contains a brief excursus on the application of supercomputer technologies in social sciences, primarily, in part of the technical implementation of large-scale agent-based model (ABM). 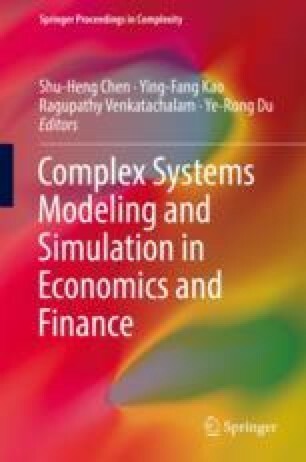 In this chapter, we will consider the experience of scientists and practical experts in the launch of agent-based model on supercomputers. On the example of agent model developed by us of the social system in Russia, we will analyze the stages and methods of effective projection of a computable core of a multi-agent system on the architecture of the acting supercomputer. This work was supported by the Russian Science Foundation (grant ♯ 14-18-01968).